I’ve heard of Tupperware Parties happening all over the world. They started when Earl Tupper decided to sell his remarkable products using the distributorship model. 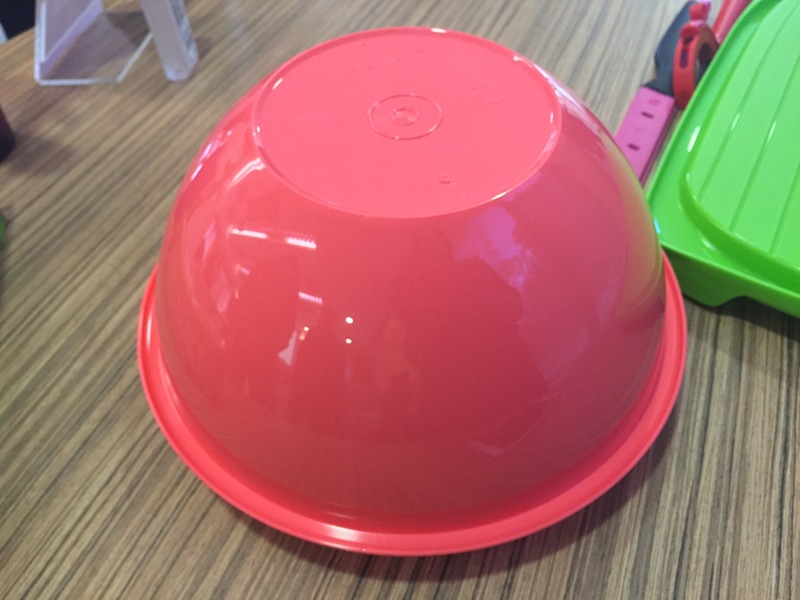 In 1949, Tupperware introduced the ‘Wonderlier Bowl’ that kick started a revolutionary range of kitchen utensils. The “burping seal” was loved by everyone and they quickly moved from 3 figure sales to billions of dollars worldwide. In the supervision of Brownie Wise the first Tupperware party happened and it allowed for women of the 1950s to work and enjoy the benefits of earning an income without completely taking away the independence granted to women during the Second World War when women first began entering the labor market, all the while keeping their focus in the domestic domain. The products finally started selling and Brownie Wise was made vice president of marketing in 1951. She went on to create Tupperware Parties Inc. 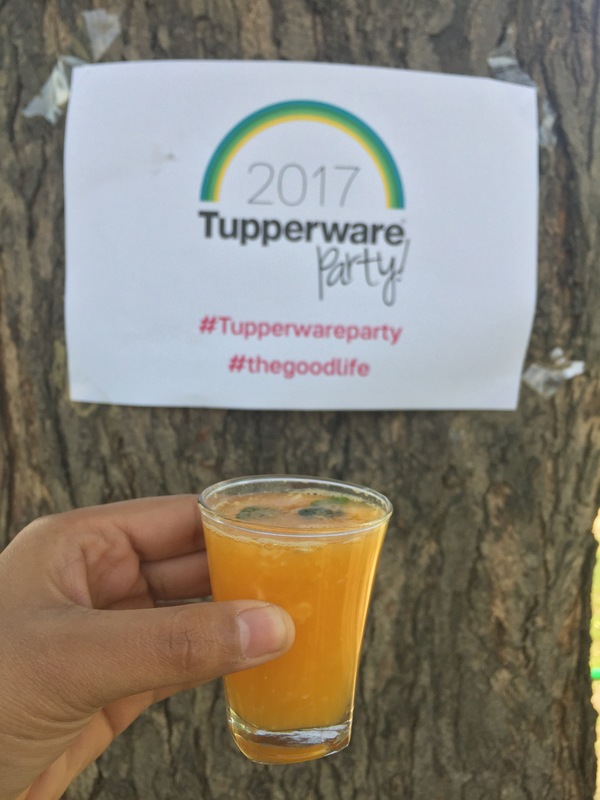 So, like I said earlier, I had heard a lot about Tupperware parties but I went to one today. 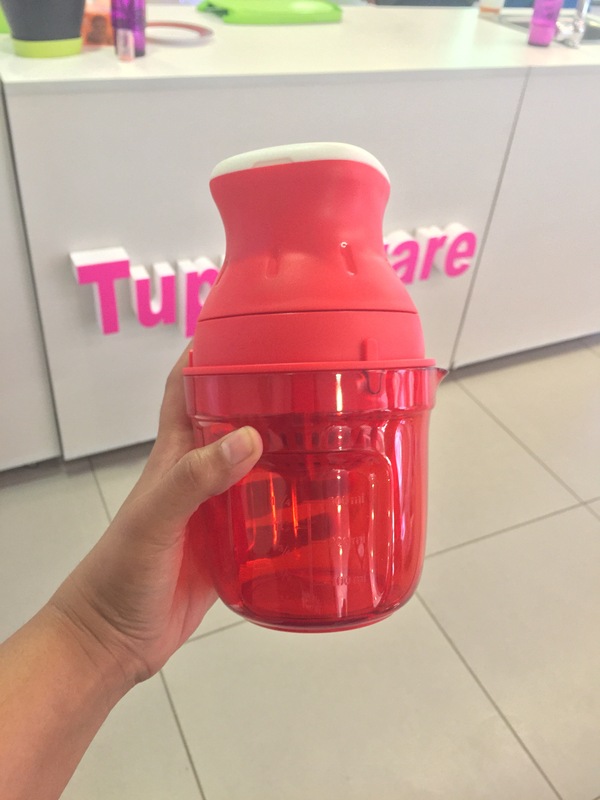 The Tupperware office in Gurgaon was a pleasant surprise. The office is actually a huge farmhouse with a lovely kitchen garden where coriander, strawberries and radish is grown. 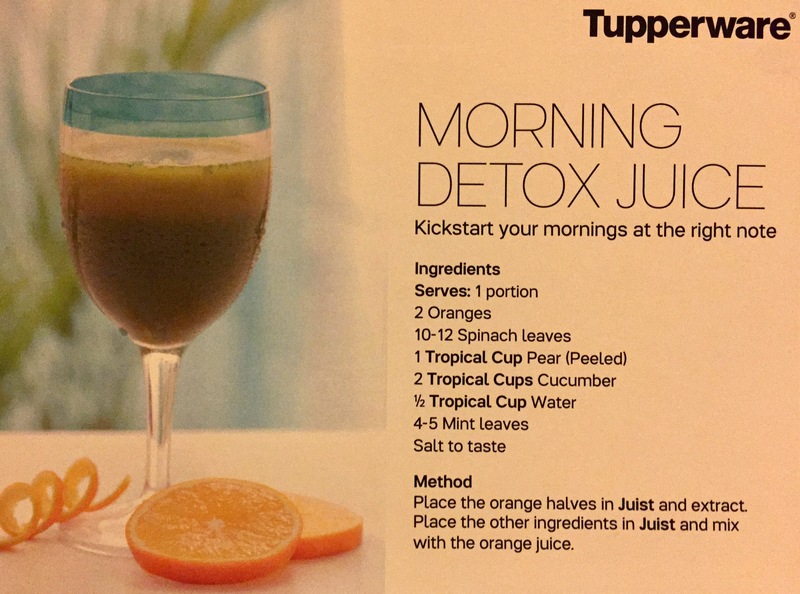 We were greeted with fresh orange juice made using Tupperware’s new timersavers’ juicer – Juist (₹1250). 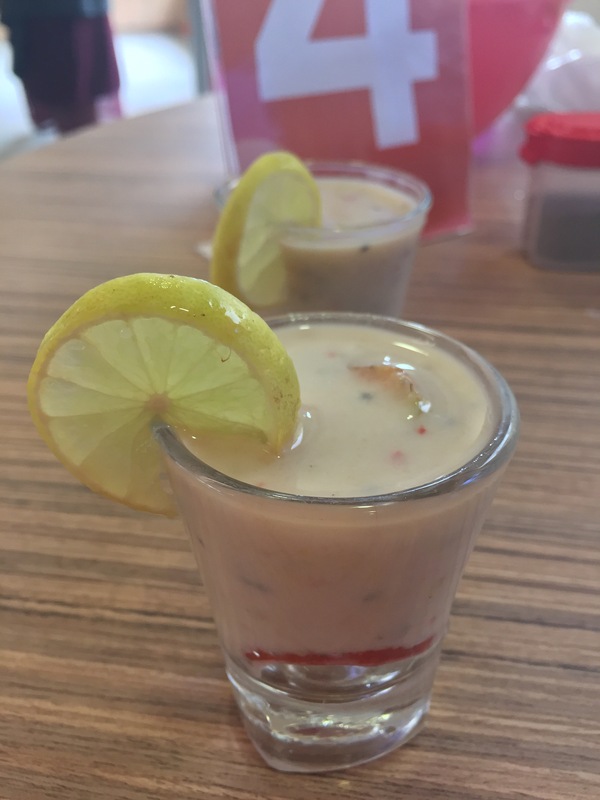 I hadn’t used any of the new products so I didn’t think much of the juicer but when I finally went into the office and experienced the products by using each one of them to create something interesting I could see myself using the products in my kitchen. I make a lot of mayonnaise at home and adding oil to it is always a hassle. 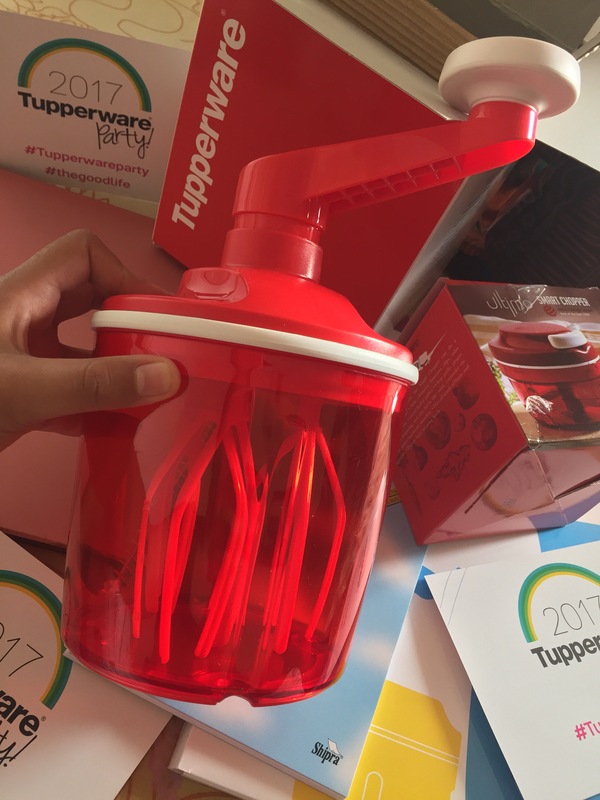 The Speedy Chef (₹3800) whisk is quite an amazing product as it has an opening at the top where oil can be poured in drop by drop. 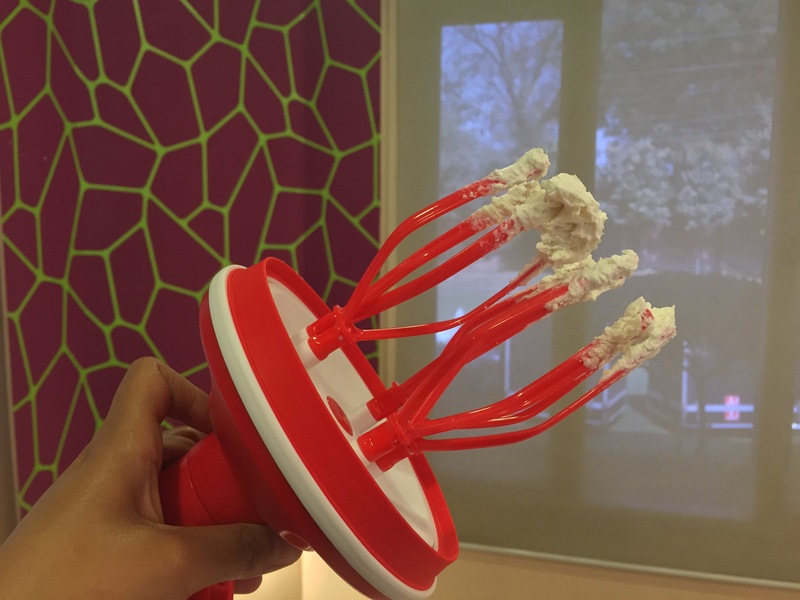 This whisk can be used to beat eggs, whip cream and even make butter. 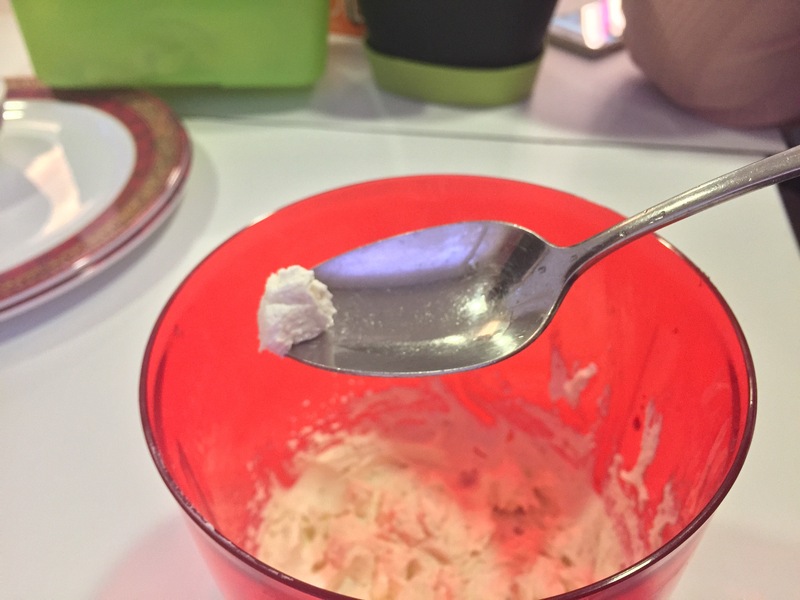 The butter bit I didn’t believe until Chef Ayesha Nallaseth actually whipped us some. It was as fresh as it can get. 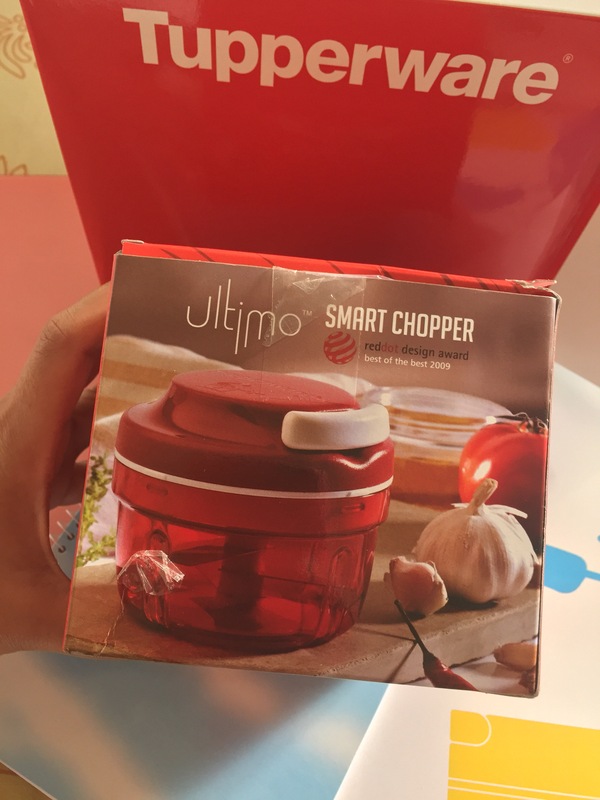 My partner and I were asked to compete in a cook-off where she was asked to use Tupperware’s Smart Chopper (₹2700) to chop an onion and I was asked to do the same using a Tupperware knife! As expected, she finished much before I did and I put a lot of effort into finishing first and she did nothing! The best part was a contest between all of the people present at the party. We were given a mystery box. 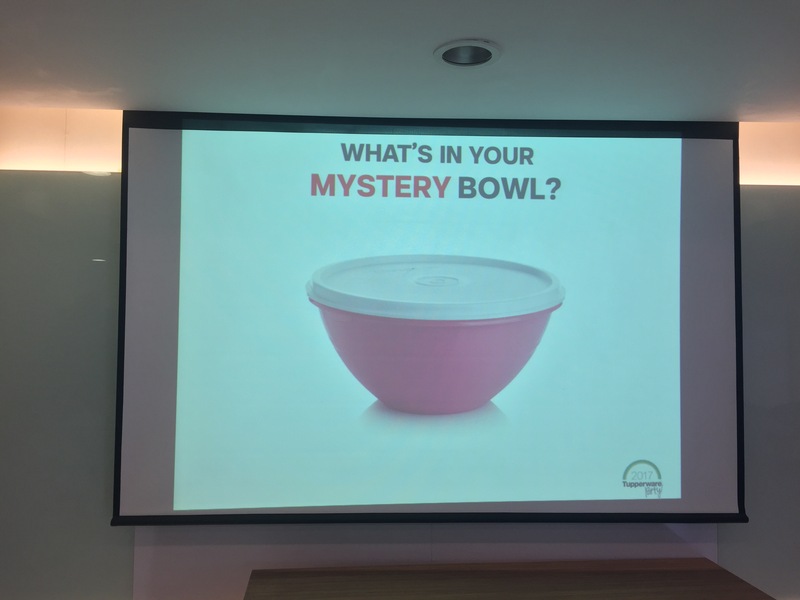 Underneath the mystery box was one of the 3 timesavers’ equipment and using one we weee asked to create something delicious and healthy. It took us 5-7 minutes to create a Kiwi-Banana-Strawberry Thickie. 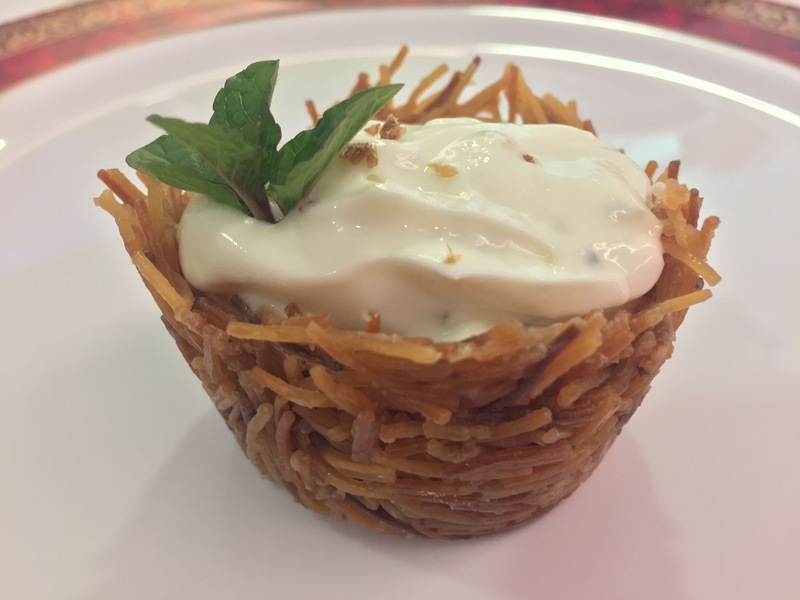 Acacia Honey – 4 Tablespoons or as needed. Blend all the ingredients in the chopper and add a dash of lime and blend again. 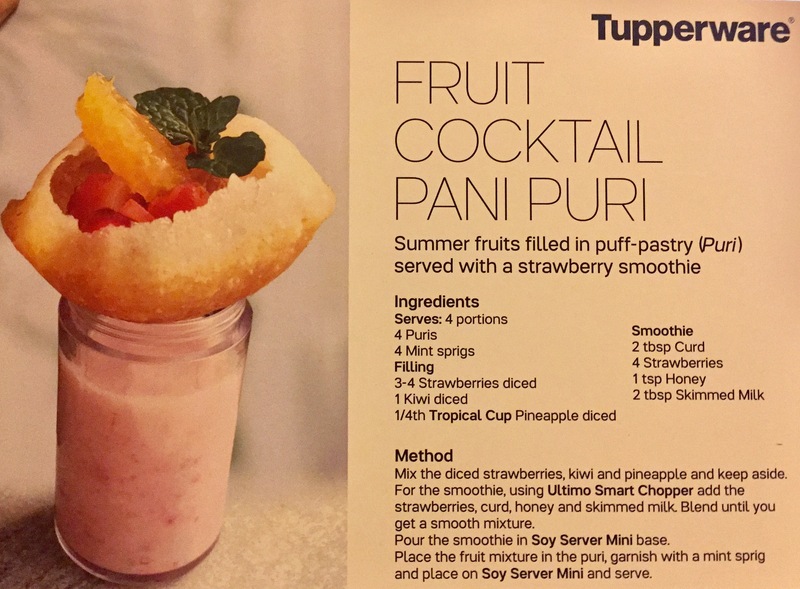 Serve with two slices of strawberry and a wedge of lime. 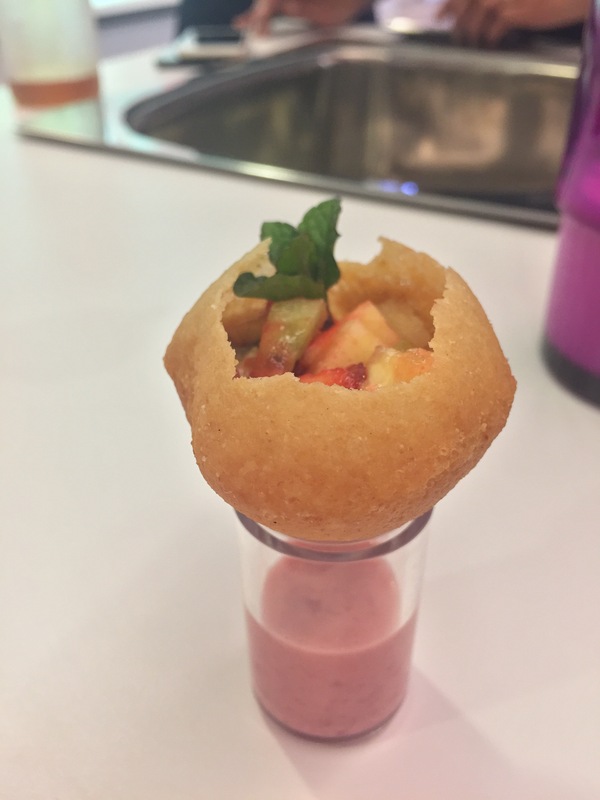 We tried a lot of amazing recipes by Chef Ayesha including a fruit cocktail panipuri, shrikhand – in a vermicelli cup and a morning detox juice. 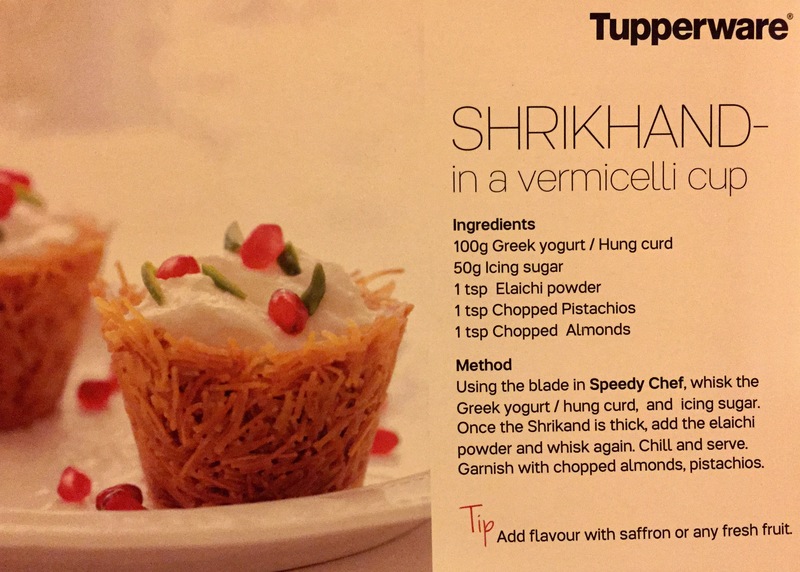 Tupperware gave us the products to take home so I’m now going to use them to create some fabulous dishes. 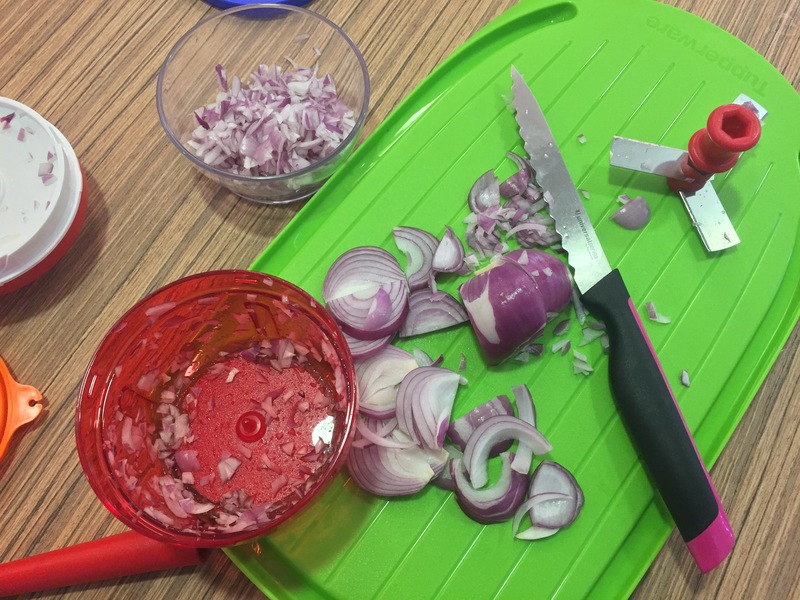 Keep following my blog to see some remarkably simple recipes created quickly using Tupperware’s timesavers range. You can buy it on Amazon or through stockists.